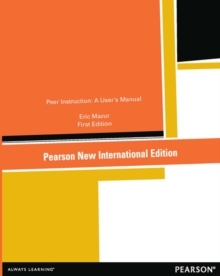 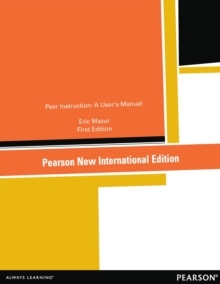 Peer Instruction: A User's Manual is a step-by-step guide for instructors on how to plan and implement Peer Instruction lectures. 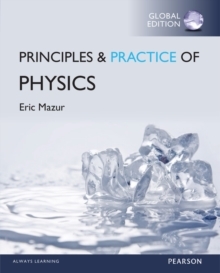 The teaching methodology is applicable to a variety of introductory science courses (including biology and chemistry). 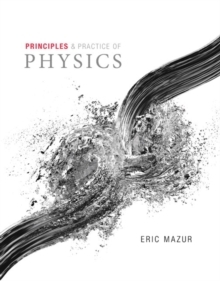 However, the additional material-class-tested, ready-to-use resources, in print and on CD-ROM (so professors can reproduce them as handouts or transparencies)-is intended for calculus-based physics courses.